After a treacherous nighttime border crossing, the Kalmans became refugees in Austria, with nothing but a few treasured possessions. Yet, Bobbie viewed their move as a fairy tale adventure. It was the beginning of December, and Vienna sparkled with lights. The wondrous sights took Bobbie’s breath away! 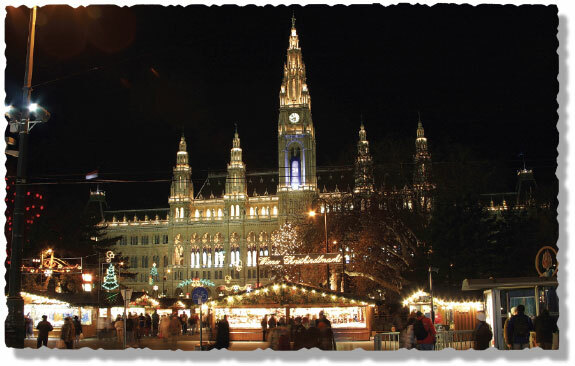 Not only was Vienna aglow with Christmas lights, the hearts of its people were filled with true Christmas spirit. It seemed to Bobbie that everyone in Austria wanted to do something for the Hungarian refugees. 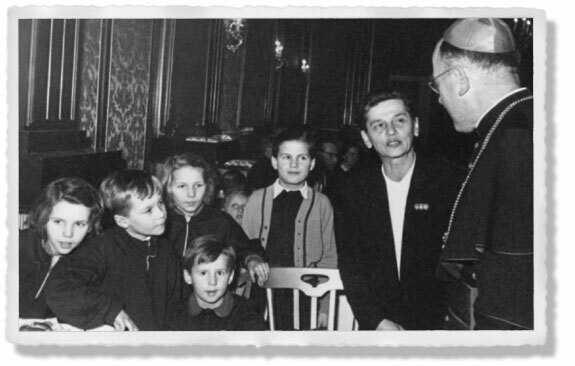 They were greeted by a bishop in Vienna, treated to dinners, attended Christmas parties, and were given gifts.